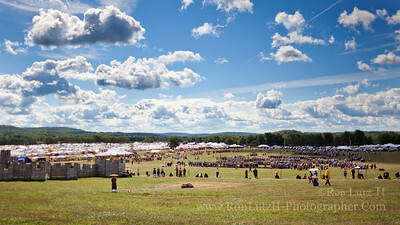 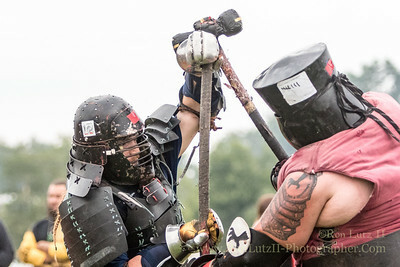 Aside from the amazing people I consider friends, the spectacle of Pennsic War is what draws me as an artist. 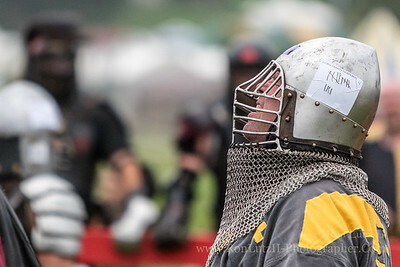 When I attend this event I try to simply relax, and have fun with my camera. 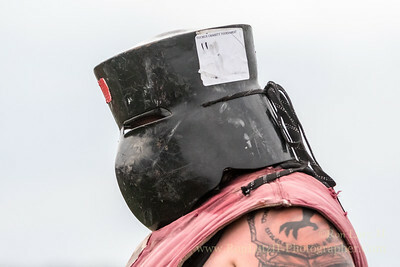 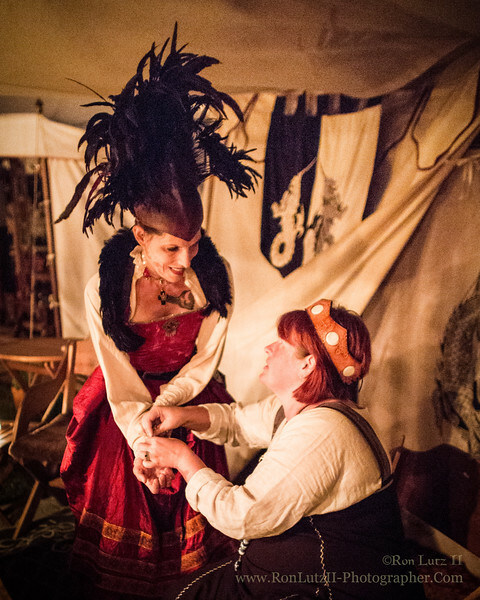 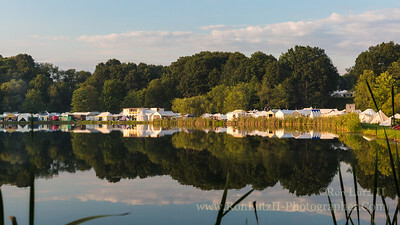 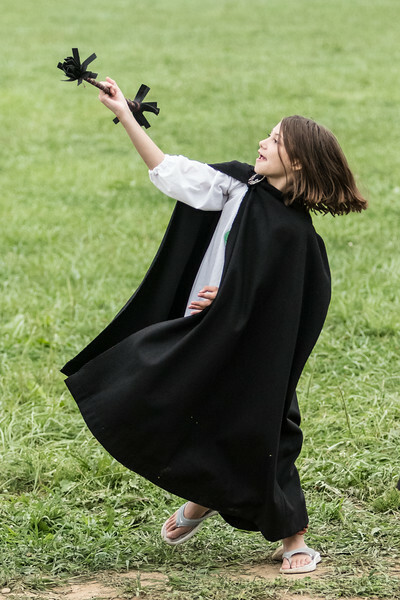 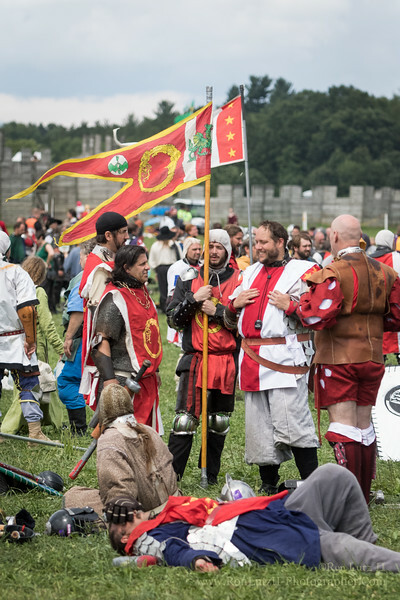 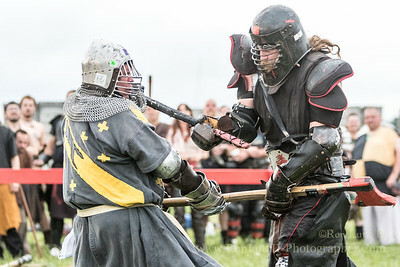 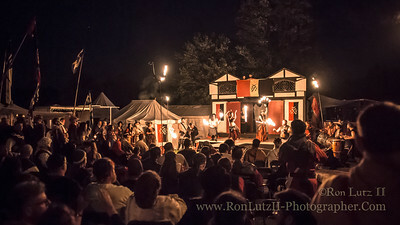 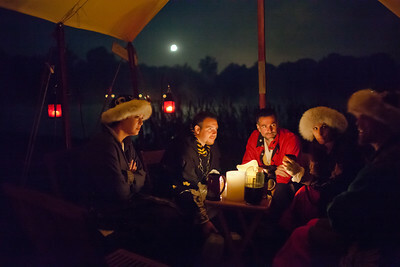 This gallery is a collection of images copied from all the other Pennsic galleries. 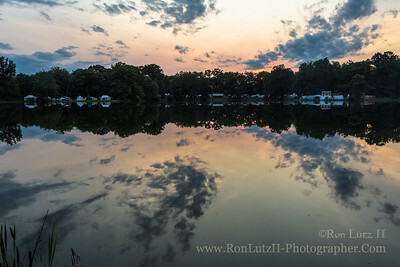 These are what I consider to be the best at capturing what many refer to as "living the dream."